Deli and Restaurant will be closed for lunch Mon-Fri from March 25th-April 5th. We will be open for lunch Saturdays and Sundays. Our dinner hours remain the same. 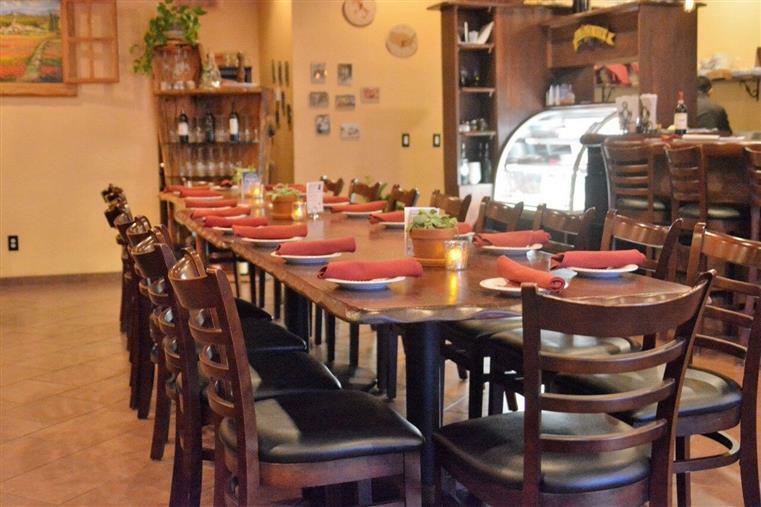 We have an additional dining room to accomodate your large, private party! Sunday, May 5th Wine Paired Dinner - $75 per perspn Wine club Members, $85 per person for no-members. Call 951-296-2066 for more details. 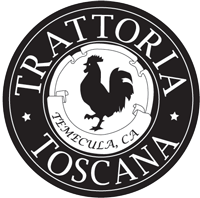 Trattoria Toscana is a quaint, boutique Italian restaurant that creates an authentic Tuscan-Sardinian-Italian cultural experience, rich in the appreciation of high-quality food and wine. 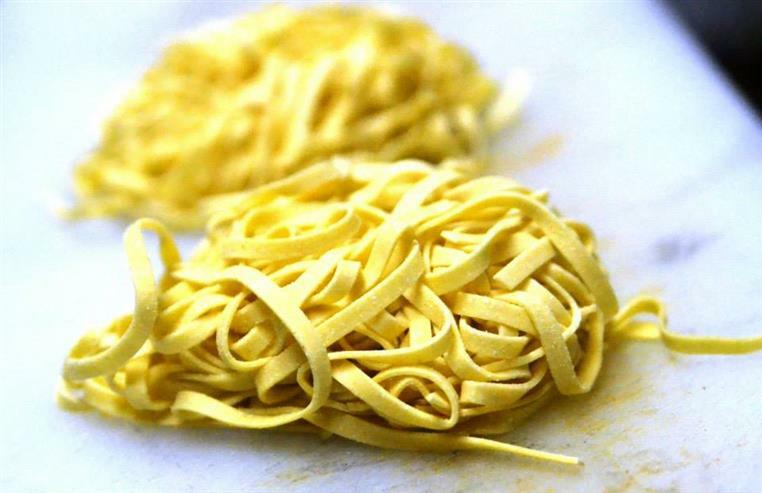 Trattoria Toscana caters to those who savor authentic, home-made Italian meals that bring out the flavors of each ingredient. 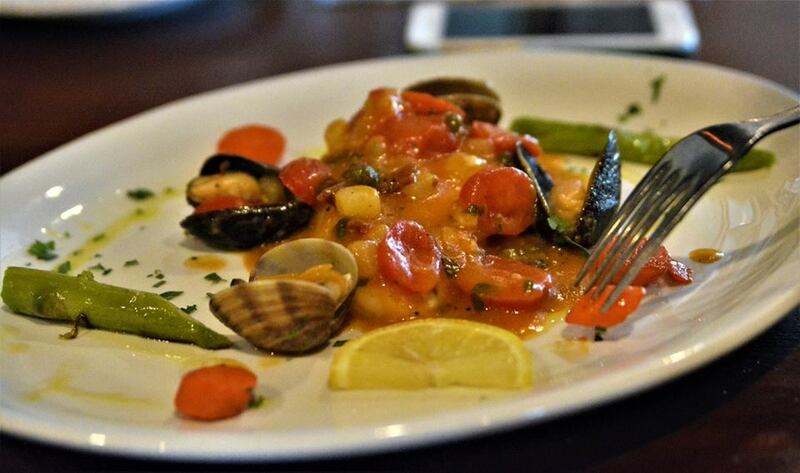 Chef Pietro, born in Sardinia, carefully selects fresh, local ingredients to create daily specials as well as imports from Italy to create high quality, homemade Tuscan and Sardinian meals. La Bottega di Trattoria Toscana Wine Club! 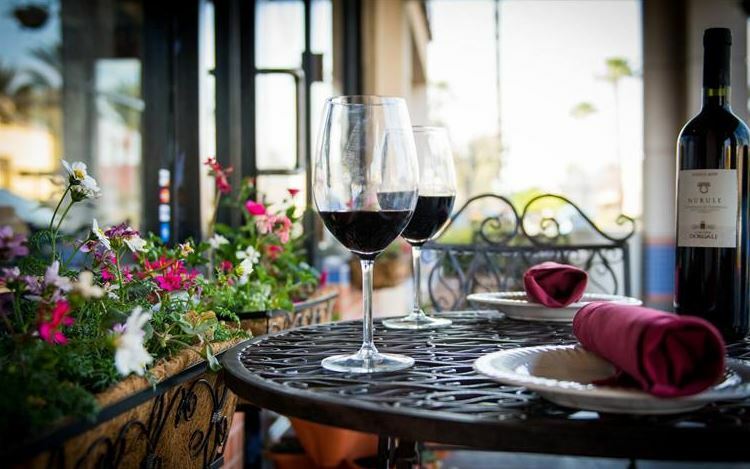 - Complimentary wine tastings and food samplings throughout the year. -We will be open for lunch Saturdays and Sundays. -Dinner hours remain the same. Sunday, April 21st Easter - Tickets are now on sale.